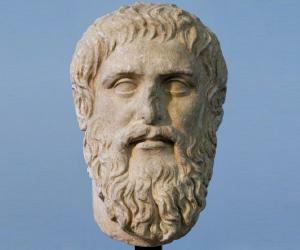 List of famous Greek philosophers with their biographies that include trivia, interesting facts, timeline and life history. Imagine the genre of philosophy without Aristotle, Socrates, Thales, Pythagoras or even Epicurus? Greek philosophers and their contribution to philosophy have been immeasurable. They laid down some of the primary fundamentals of philosophy which the world today rests on. In fact, it wouldn’t be wrong to say that they were the creators of the genre of philosophy and science who through their theories created the modern civilization that we know of today. 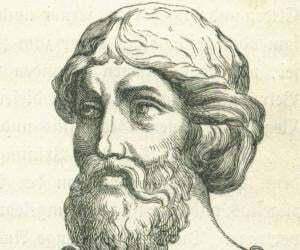 While some profoundly shaped much of the medieval scholarship through their influential work, there were many other Greek philosophers whose works were recognized only years after their death. Credit for the Western philosophy and culture that we study today needs to be given Greek philosophers whose ideologies and approach served as a strong foundation for the same. Interestingly, Greek philosophers spanned their works covering various genres and subjects such as physics, biology, metaphysics, zoology, astronomy, mathematics, music, ethics, politics, epistemology, ontology, rhetoric and aesthetics. Till date, their works form the object of active academic study and has brought about a revolution in philosophy. Dig into this section and brief yourself with life, works and philosophies of Greek philosophers.